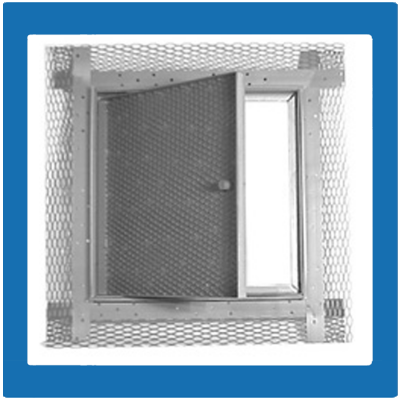 ELMDOR MANUFACTURING COMPANY was founded on the principles of efficient design and the highest quality production standards. 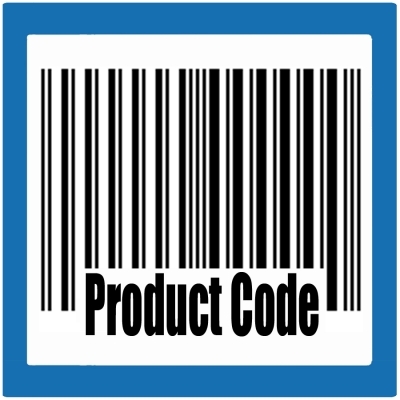 Achieving these goals has established Elmdor as a leader in the marketplace. 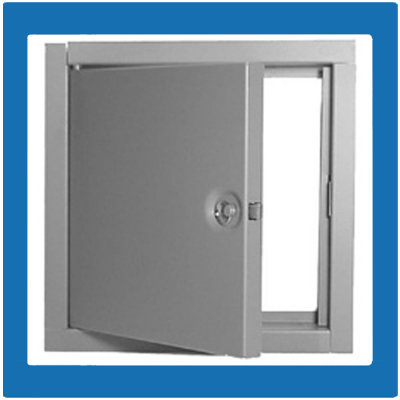 Elmdor manufactures an extensive line of access doors, rand oof hatches. 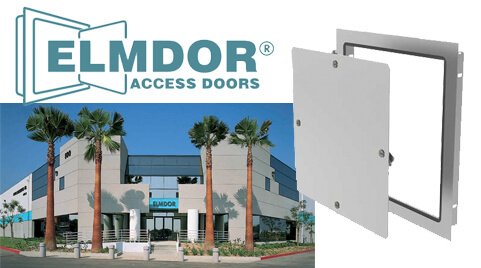 Elmdor is known throughout the building industry as having the widest variety of standard access doors of any manufacturer.